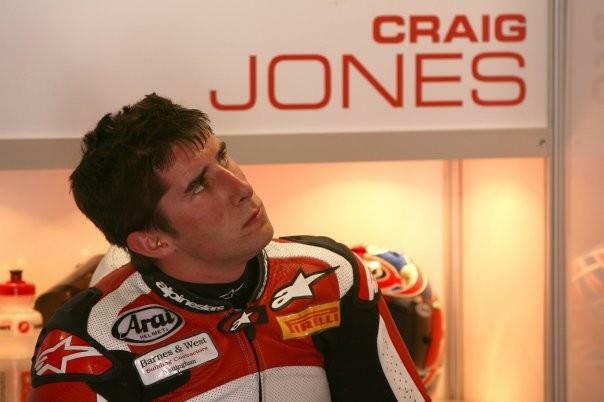 Craig Jones’ parents want those who knew the late World Supersport star to write a letter to his baby niece describing their memories of him. Yvonne and Steve Jones plan to put the letters in a ‘time chest’ which the one-year-old can open when she’s older to learn more about her uncle, who tragically died following a crash at Brands Hatch in August. ‘Following the tragic loss of our son, Craig, we are attempting to put together a time chest for our granddaughter Libby, who will be two years old in January. ‘Once completed this will be sealed and put away until Libby reaches her teen years. ‘Although we have many hours of TV/ video/DVD coverage and hundreds of photographs for Libby to look at, we would like her to know from Craig’s friends their personal view of her uncle who loved her, but sadly she will never get to know. The letter also asks senders to include a photo of themselves, with Craig if possible.